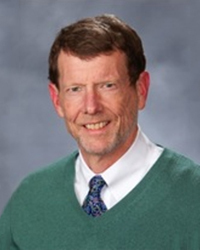 Glynn Family Honors Program Scholars enjoy a unique, albeit intense, academic experience that brings together the distinct benefits of Notre Dame’s College of Science and College of Arts and Letters. 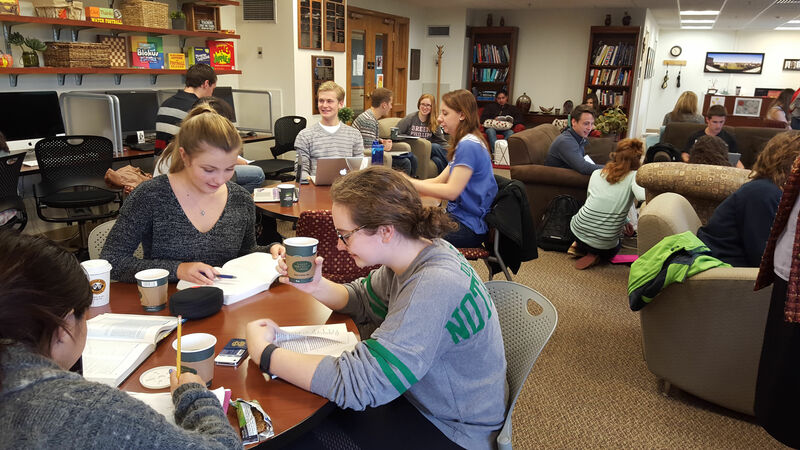 Glynn students and faculty regularly gather in Arcadia, the honors program lounge, for casual conversation or lively debate over philosophical, scientific, and moral issues. 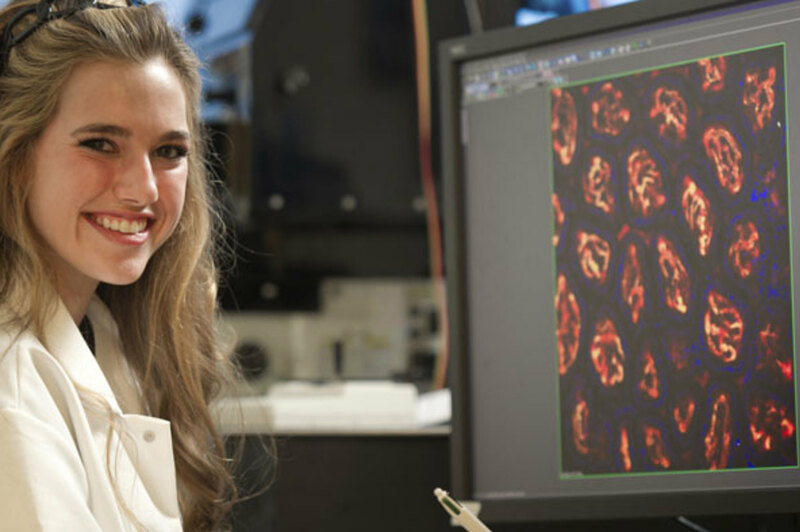 In-depth undergraduate research is a hallmark of the Glynn Family Honors Program, which guarantees students at least one summer of research funding. The Glynn Family Honors Program offers select undergraduates the opportunity to pursue academic excellence within a community of like-minded learners. 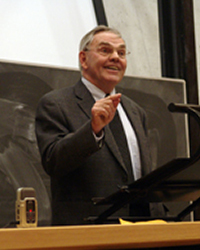 Glynn scholars engage in lively intellectual discussions in seminar-style honors classes, undertake original research, and develop meaningful mentoring relationships with some of the University’s top professors. Glynn scholars graduate from Notre Dame well prepared for elite Ph.D. programs, top medical and law schools, prestigious service programs, and a wide range of fulfilling careers in business and industry. As the 2019 academic year comes to a close, a number of Glynn scholars have been recognized for their scholarship, leadership and promise with major national and international post-graduate fellowships. This year has seen senior Sofia Carozza awarded a Marshall Scholarship, Gregory Serapio-Garcia awarded a Gates-Cambridge Fellowship, Prathm Juneja awarded a Truman Fellowship, Daniel O’Connor awarded an NSF Graduate Research Fellowship, and Hye-Sim Chung and Caroline McGowan both awarded Fulbright Scholarships. 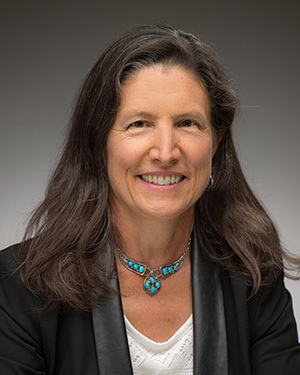 Furthermore, Glynn alumna and last year’s Rhodes Scholar awardee Alexis Doyle has been honored again, this time with Stanford’s prestigious Knight-Hennessy Fellowship – she will be starting at Stanford in the fall. And honors flow to continuing students as well, with sophomore Patrick McCabe recently the recipient of a national Boren Scholarship. In all, it’s been a strong year for Glynn students across the board. 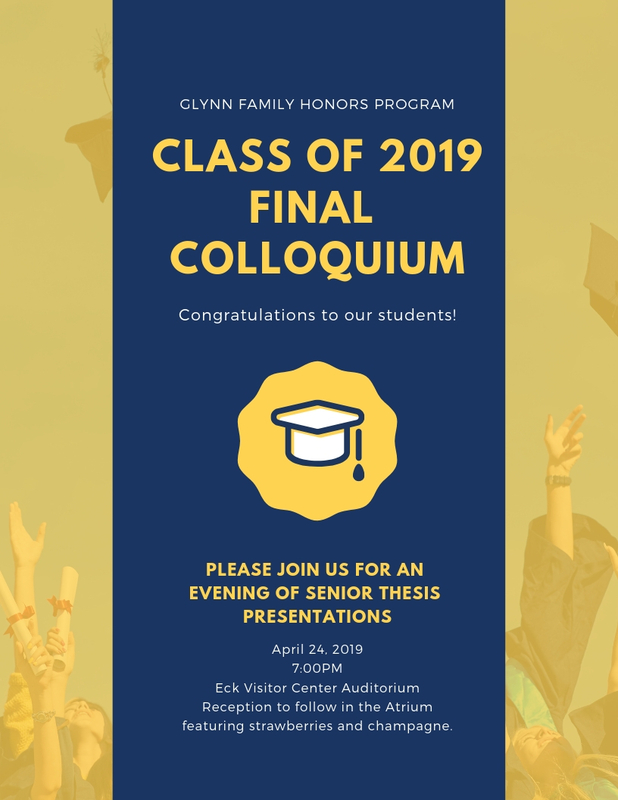 Each spring, we close out the academic year by celebrating the Glynn seniors and the work they have invested in their senior theses at the Final Colloquium. 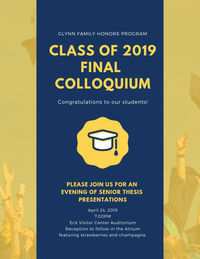 At the Final Colloquium, recognition will be given to all Honors Program students who have completed a senior thesis. Five of the seniors, who have been specially selected, will give short talks about their thesis work to an audience consisting of the entire Glynn program. All Glynn students and advisors are invited to attend. This is one of the few chances for the entire group of Glynn scholars to be together in one place. 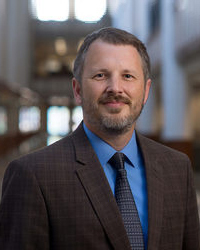 The Final Colloquium will be held on April 24 in the Eck Visitor Center, beginning at 7pm. A reception will be held immediately afterwards. 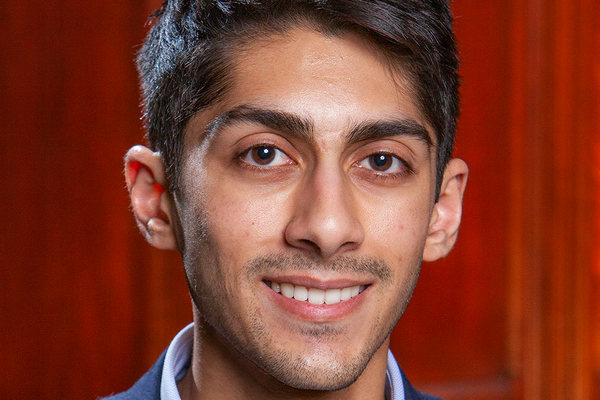 Notre Dame senior Prathm Juneja, of South Bend, Indiana, has been named a 2019 Truman Scholar. Juneja is among 62 students—mostly juniors but also seniors in five-year degree programs—selected for the honor from a pool of 840 candidates from 346 colleges and universities nationwide. 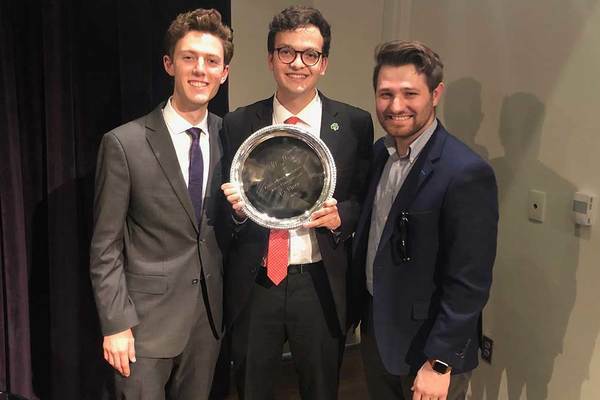 Two members of the University of Notre Dame Debate Team — freshman Patrick Aimone and sophomore Conrad Palor — took first place Saturday (April 6) in the Atlantic Coast Conference (ACC) Debate Championship in Washington, D.C.